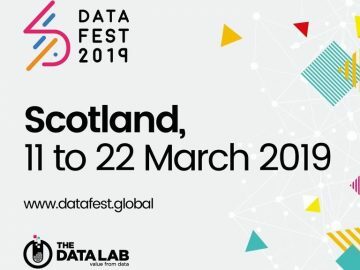 DataFest19 is a two week festival, running from 11 to 22 March, celebrating data driven innovation and AI in Scotland. 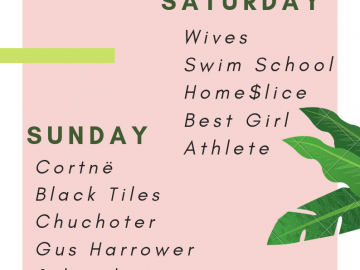 As one of the Festival Fringe events, Data Digest will welcome Melinda Matthews, CEO Code Clan, who will provide an insight into how data drives change, emerging trends, and what Directors can do to harness opportunities. Melinda will be joined by Jim McCumesty, Head of R & D at SAS which transforms data into intelligence, who will provide an overview of how SMEs can use it to their advantage. Breakfast will be served along with the opportunity to network and chat to members of the IoD Glasgow Committee.